Many people contact us on the Facebook Group to ask about SP Vegetable Alternatives when you’re on Slimming World. Basically, it’s finding ways of including more vegetables, or Speed Foods on your plate with every meal. You can find a list of Speed Foods here. The basic Slimming World Extra Easy plan shows us how to Food Optimise. Using 3 simple steps, choosing Free Foods, Healthy Extras and Syns to build a healthy eating plan that works! 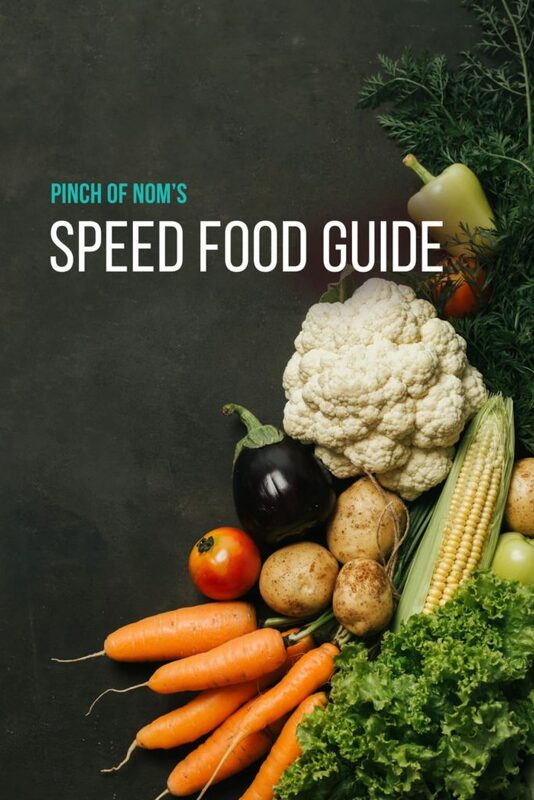 Speed Foods are an integral part of this, which is why the plan recommends at least 1/3 of a plate of Speed Foods with every meal, wherever you can. For more information, have a look at our article, ‘How Slimming World Works’. A standard meal, when looking back through traditional recipe books and serving suggestions, has always been the typical ‘meat and two veg’ kind of affair, often with a potato, rice or pasta element, too. More recently, it’s become apparent that some people prefer to swerve the carbohydrates and choose extra vegetables to create a satisfying meal. Supermarkets have facilitated this choice by offering an ever-increasing range of vegetable products to replace the potatoes and rice. Obviously, there are lots of options if you want to increase your intake of Speed Foods. These can be as simple as choosing mashed Speed veggies, rather than mashed potato. I adore mashed swede, in fact I prefer it to mashed potato, as it has a great flavour which can be enhanced with lots of freshly ground black pepper. 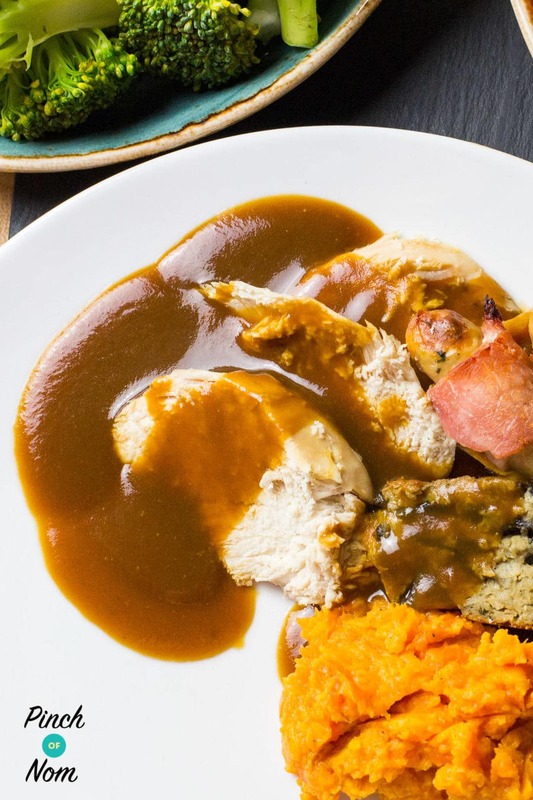 It tastes fabulous with our Syn Free Gravy, too! Another great option is to choose vegetable rice. Cauliflower Rice and Broccoli Rice are available from most supermarkets these days, either as a fresh or frozen product. In fact, just a few weeks ago we featured Celeriac Rice in our Shopping Essentials list, which would be great for a change! It’s also incredibly easy to make this yourself! 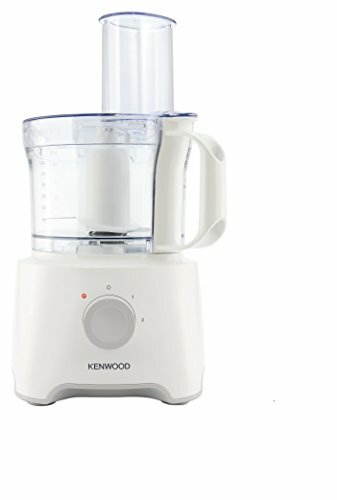 You’ll need a food processor, such as this one from Kenwood. 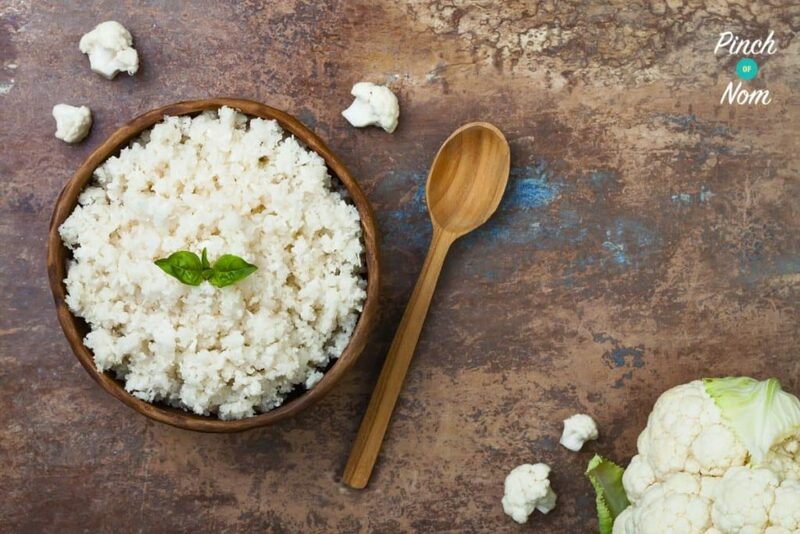 Take a fresh cauliflower or broccoli, break into florets, wash and blitz it up in the food processor to create instant cauliflower or broccoli rice! 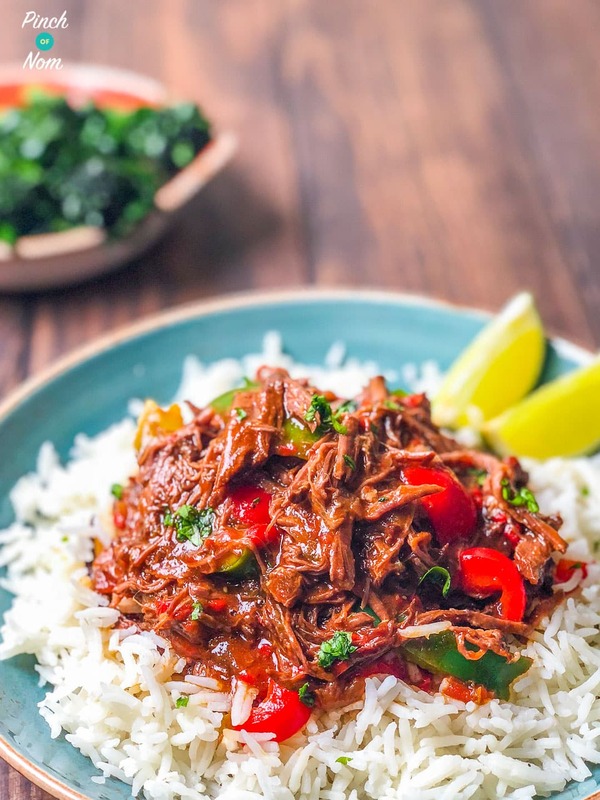 Vegetable rice can be steamed or stir-fried to serve with dishes such as our amazing Syn Free Diet Coke – Pepsi Max Chicken, or delicious Syn Free Cuban Beef. 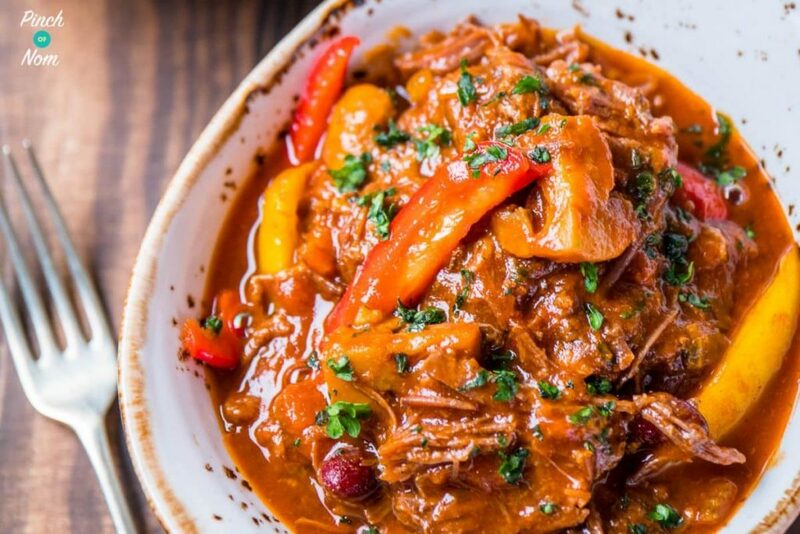 It’s also great with curries and our Syn Free Chilli. Making vegetable noodles is another fun way to put more Speed food on your plate! These have also been around for a while, with shops giving them a name twist, e.g. 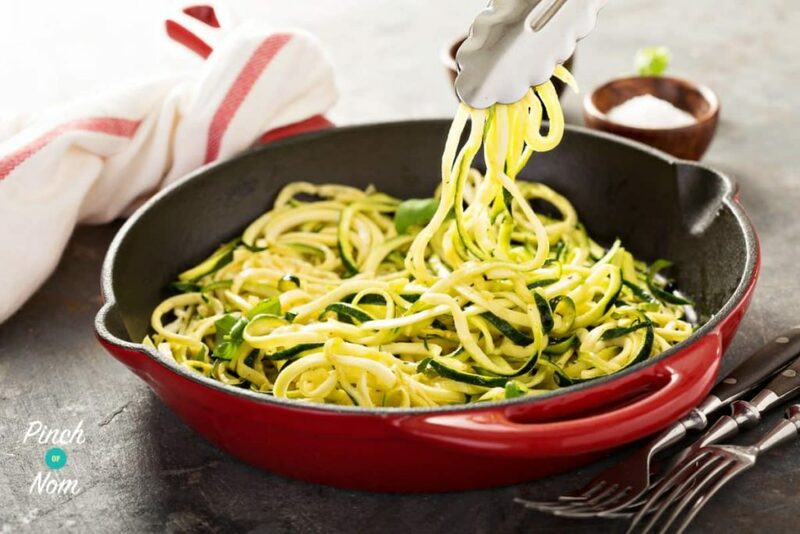 Zoodles, made from Zucchini (courgettes), or Boodles, made from Butternut squash! We’ve even made a Syn Free Spiralized Quiche! This is another thing that you can make for yourself at home with some basic equipment. 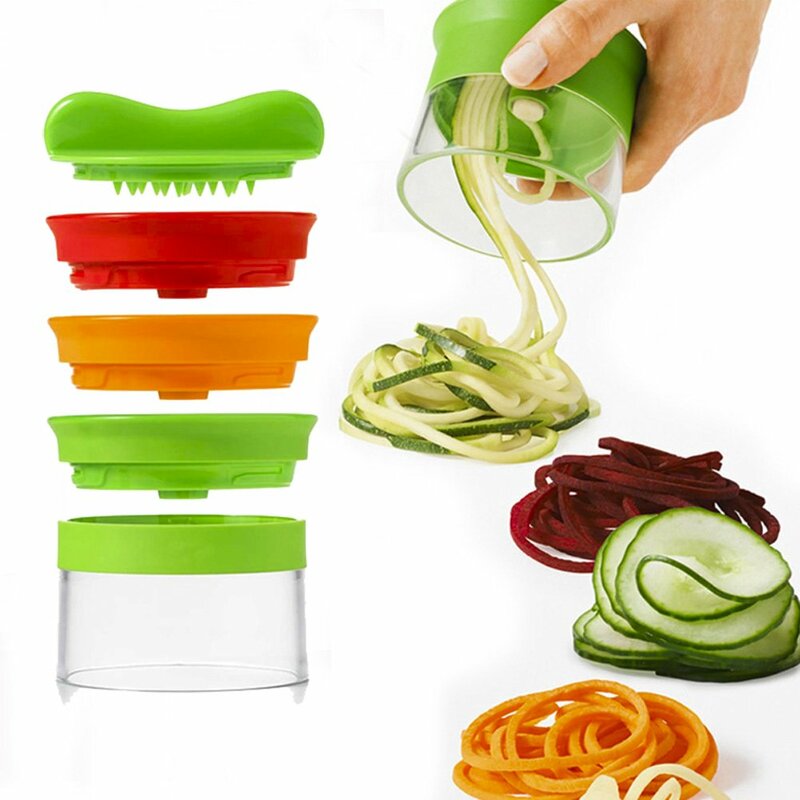 For just a few pounds you can create miles of vegetable noodles with a simple hand-held manual spiralizer. . 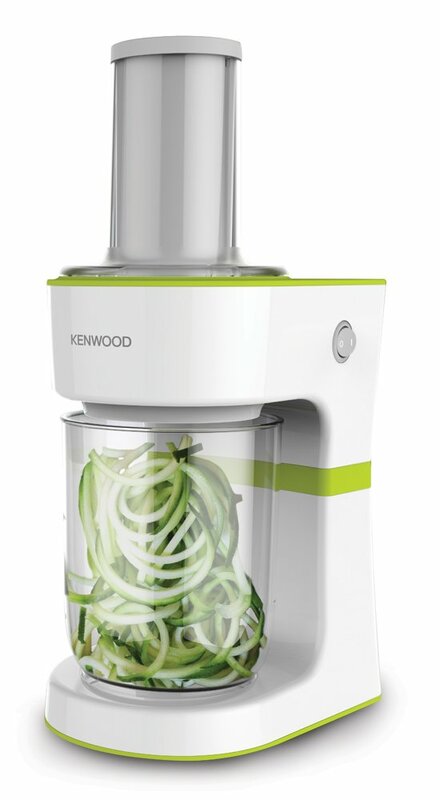 If you really enjoy vegetable noodles, and you’ll be using them a lot, you could go for another gadget to make noodling your vegetables easy peasy, such as this fab Kenwood electric Spiralizer. 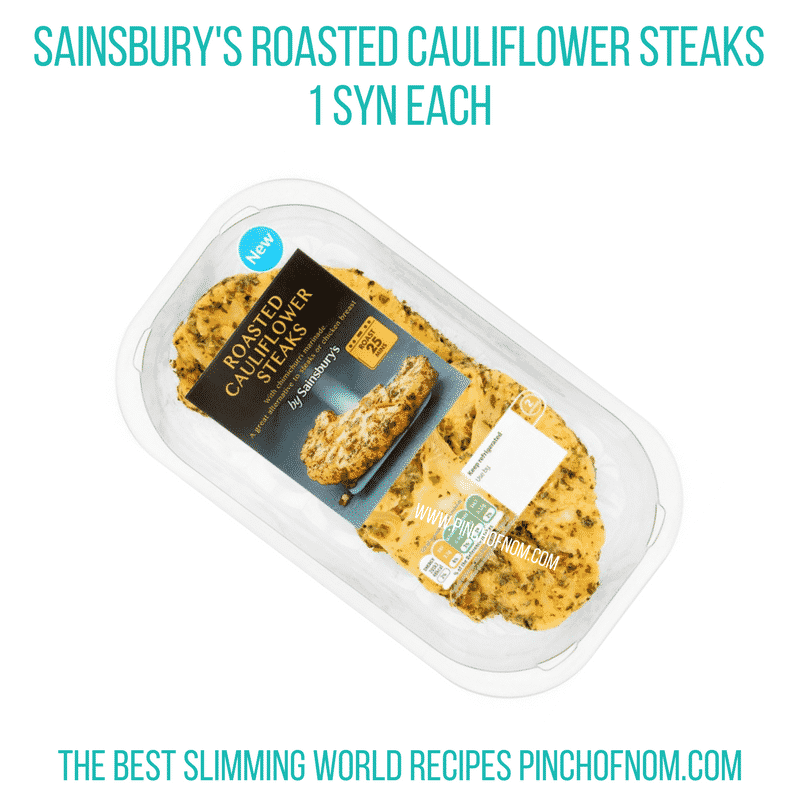 In a recent Shopping Essentials round up, we looked at marinated Cauliflower steaks from a new vegetarian range at Sainsbury’s. M & S have also sold Cauli Steaks in their food hall. Of course, a Cauliflower steak is a grand name for what is, essentially, just a simple slice of cauliflower, but with the right spices, it can be a super tasty Speed food choice! If you’d like to make your own Cauliflower Steaks, you’ll need a good, sharp knife. As you’ll know, Slimming World (and of course, Pinch of Nom!) advocate cooking from scratch, so that you know exactly what’s gone into your meals. Preparation for cooking recipes usually includes lots of chopping, so a decent knife is pretty important. A good quality kitchen knife set can be expensive, so it’s an idea to build up a collection piece by piece. 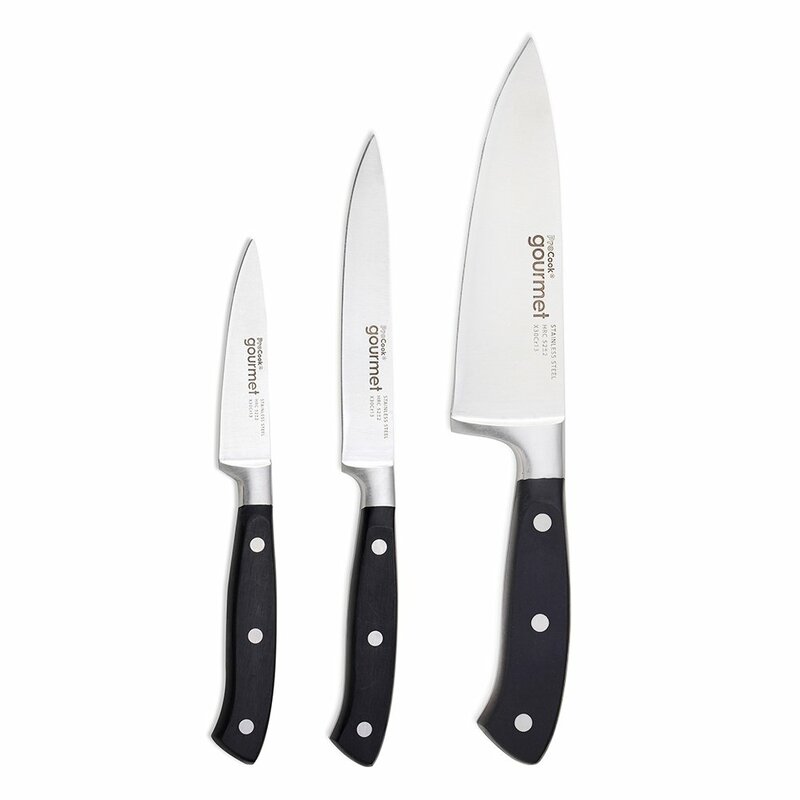 As a starting point, we love these knives from Pro-Cook Gourmet. . These knives are a versatile, all-round set for prepping the mountains of veg that we use! 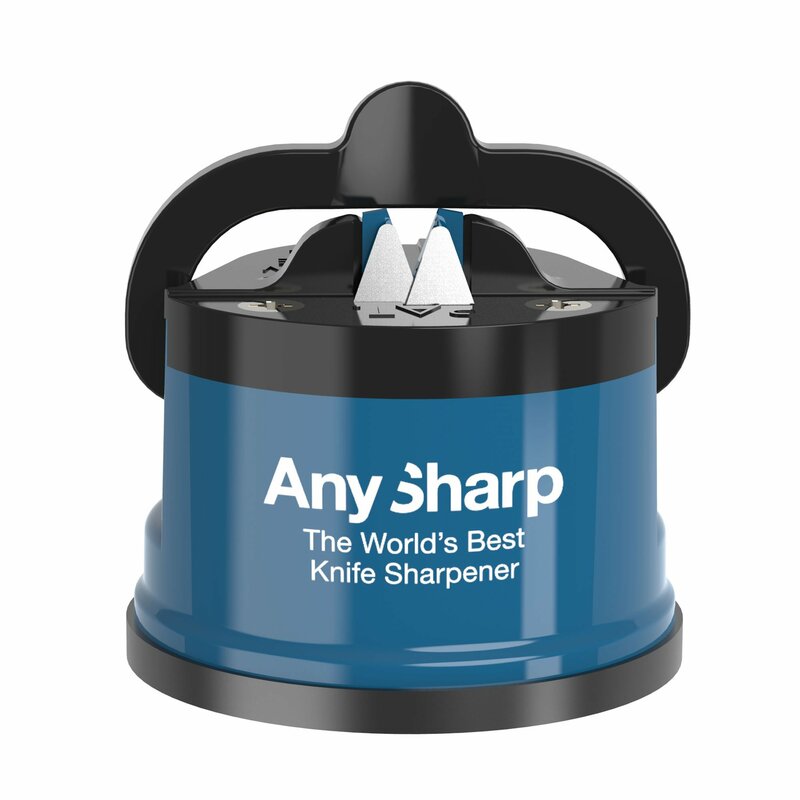 To keep your knives maintained in tip top condition, it’s also a great idea to get yourself a good quality knife sharpener. .
We have a lovely recipe on the website for Syn Free Butternut Squash Lasagne, which uses sheets of butternut squash (BNS) instead of lasagne sheets. The BNS sheets are available from many supermarkets, but you can make your own slices of BNS using a Mandolin Slicer. . These are great for slicing vegetables and cut your vegetable preparation time significantly. A mandolin is incredibly sharp, but it’s supplied with a guard to keep those fingers safe, so it’s really important to use it. We don’t want to see anyone ending up in A & E! The last example we have for you is making your own Vegetable chips. Everyone loves chips, but if you’re trying to avoid carbs, you don’t have to deny yourself completely. Members of our Facebook group often post photo of chips made with carrots, swede, butternut squash or celeriac, to name but a few options. 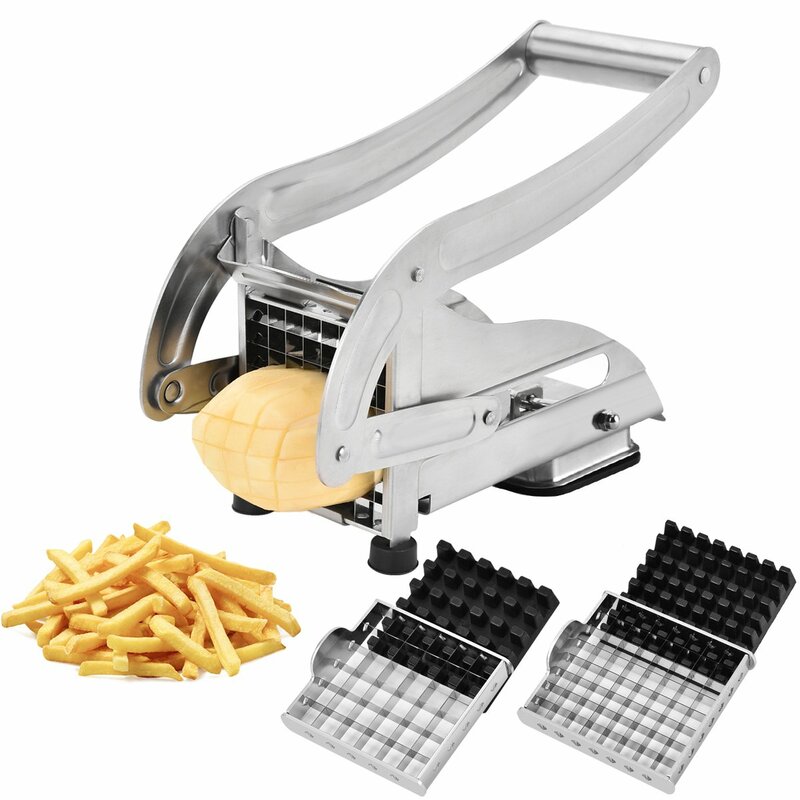 You can create your own vegetable chips effortlessly, using a potato chip maker. This clever gadget turns any firm fruit or vegetable into sticks, with two interchangeable steel blades for thick or thin veg sticks. 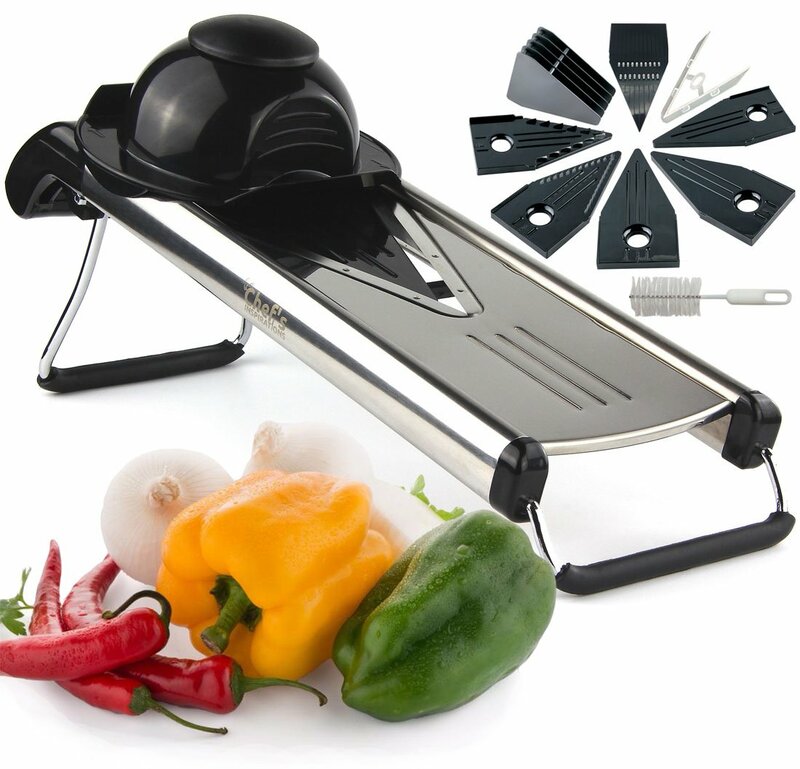 It’s also ideal for cutting fruit or vegetable sticks for salads or dipping. 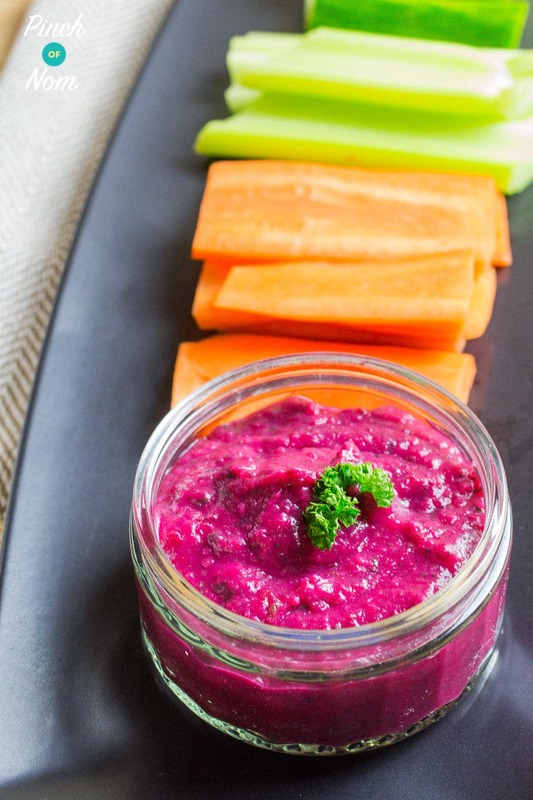 Pass the hummus! As you can see, there are many ways to add Speed vegetables to your plate at mealtimes. Why not give it a try? You’ve got nothing to lose, except maybe that extra pound or two at the scales! Come join our Facebook group! We have over 468,000 members, who want to help you! You wouldn’t want to miss out on the fun would you? 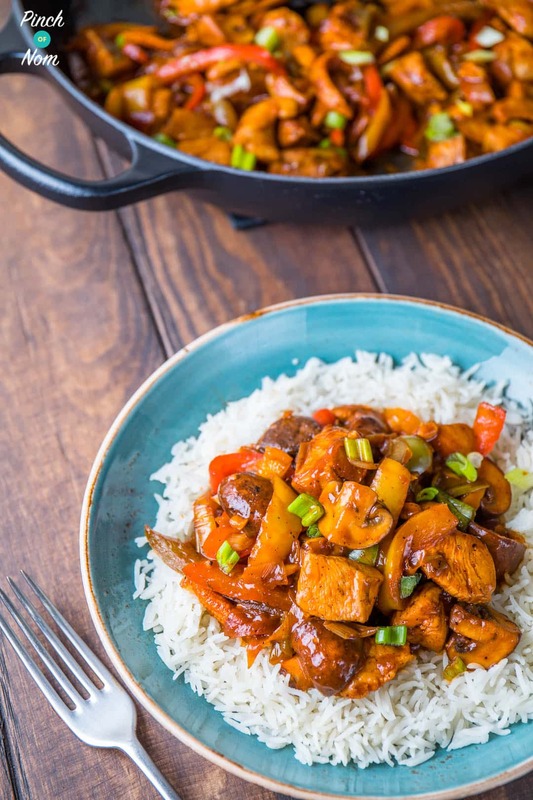 have your recipes been updated to reflect the latest changes to slimming world changes as of Dec 2018?